Pierce Brosnan will receive the Award of the European Film Academy for his achievements in film worldwide. This is the official statement of the EFA (European Film Academy). In recognition of a rich and extensive career in front of the camera and behind the scenes as a producer, Pierce Brosnan will receive the honorary award EUROPEAN ACHIEVEMENT IN WORLD CINEMA. Among Pierce Brosnan’s numerous film credits are Bruce Beresford’s MR. JOHNSON (1990), Brett Leonard’s THE LAWNMOWER MAN (1992), THE THOMAS CROWN AFFAIR directed by John McTiernan (1999) and THE TAILOR OF PANAMA directed by John Boorman (2001), to name but a few. Action, comedy and romance – Pierce Brosnan has given us all, be it as KGB officer Valeri Petrofsky in THE FOURTH PROTOCOL directed by John Mackenzie (1987), as neurotic hitman Julian Noble in THE MATADOR directed by Richard Shepard (2005), as Gideon in SERAPHIM FALLS for director David Von Ancken (2006), as Richard in THE LOVE PUNCH directed by Joel Hopkins (2013) or as former British prime minister Adam Lang in THE GHOST WRITER directed by Roman Polanski (2010). Again and again he has upset us, touched us and inspired us – singing Abba songs as one of the fathers in MAMMA MIA! directed by Phyllida Lloyd (2008), as the angry businessman and widower Philip in LOVE IS ALL YOU NEED directed by Susanne Bier (2012) and as tough former agent Peter Deveraux in the action thriller THE NOVEMBER MAN directed by Roger Donaldson (2014). From 1995 to 2002 he embodied the world’s most famous secret agent, James Bond, in GOLDENEYE, TOMORROW NEVER DIES (for which he received an EFA nomination), THE WORLD IS NOT ENOUGH, and DIE ANOTHER DAY. In addition to his work in front of the camera, Pierce Brosnan has long had a passion for the art of filmmaking. He launched his own production company and has produced 11 films to date including THE NEPHEW (1998), THE THOMAS CROWN AFFAIR (1999), THE MATCH (1999), EVELYN (2002), LAWS OF ATTRACTION (2004), THE MATADOR (2005), SHATTERED (2007), THE GREATEST (2010), THE NOVEMBER MAN (2014) and I.T. (2016). He has recently completed production on THE FOREIGNER, a Martin Campbell film, co-starring Jackie Chan. He is currently filming THE ONLY LIVING BOY IN NEW YORK alongside Jeff Bridges for director Marc Webb and will next star in ACROSS THE RIVER AND INTO THE TREES, based on Ernest Hemingway’s classic novel of the same name and directed by Martin Campbell. 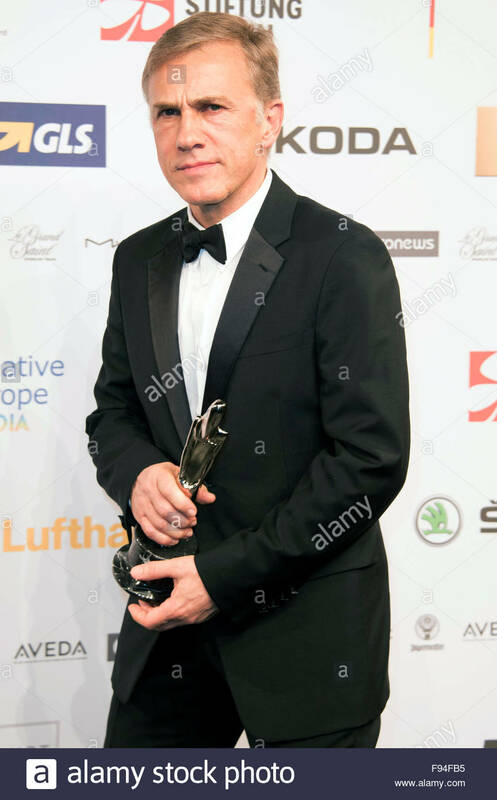 It is a great pleasure for the European Film Academy to present the award European Achievement in World Cinema to Pierce Brosnan for his impressive dedication to cinema. Pierce Brosnan will be an honorary guest at the 29th European Film Awards Ceremony on 10 December in Wroclaw, European Capital of Culture 2016. This prestigious prize is awarded by the Academy since 1997 and who was four times James Bond was nominated for his performance in Tomorrow Never Dies. 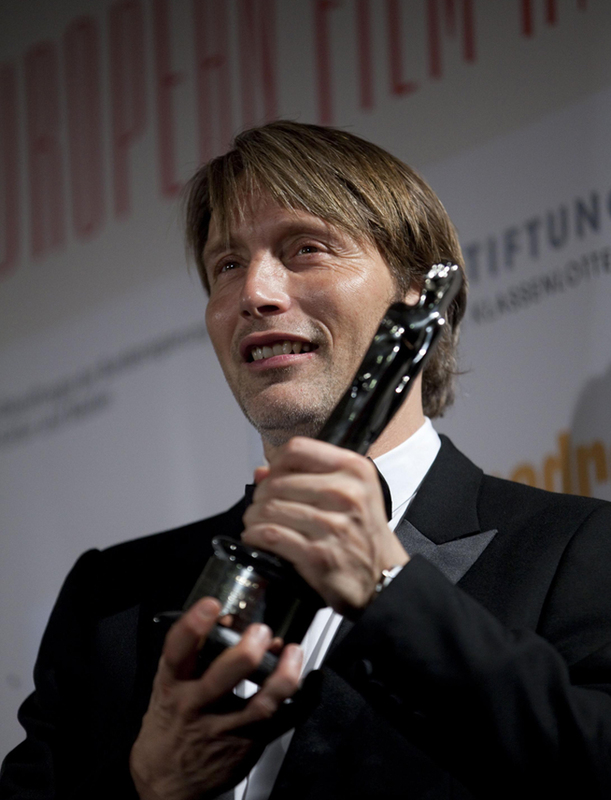 Antonio Banderas, Roman Polanski, Ewan McGregor, Maurice Jarre, Mads Mikkelsen, Pedro Almodovar, and just last year, Christoph Waltz are some of the European artists who have received this award for the global impact for a career dedicated to cinema. Awards nominees will be known this Nov. 5 at the European Film Festival in Seville, although we know that SPECTRE is nominated for the People Choice’s Award 2016. The gala awards ceremony, where Brosnan will be, will be held in Wroclaw, Poland, on 10 December. 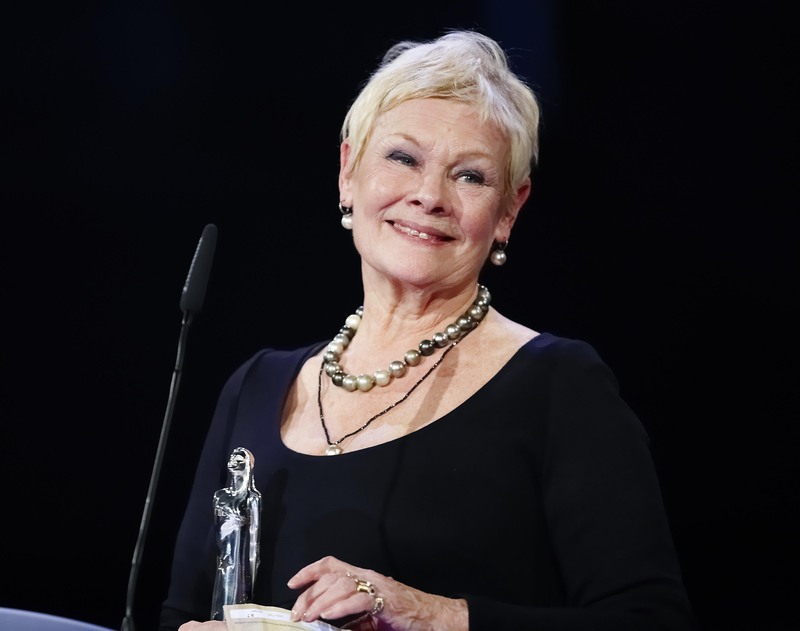 The Irishman Pierce Brosnan join other winners of the Bond series in this ceremony, as they were once Sean Connery or Judi Dench, who received the award for a lifetime dedicated to film.